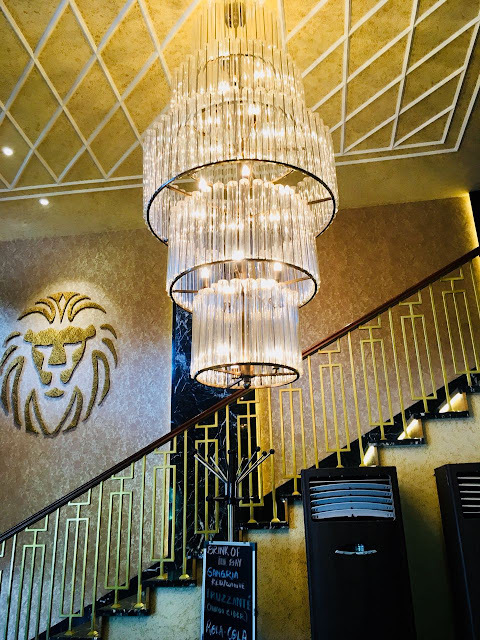 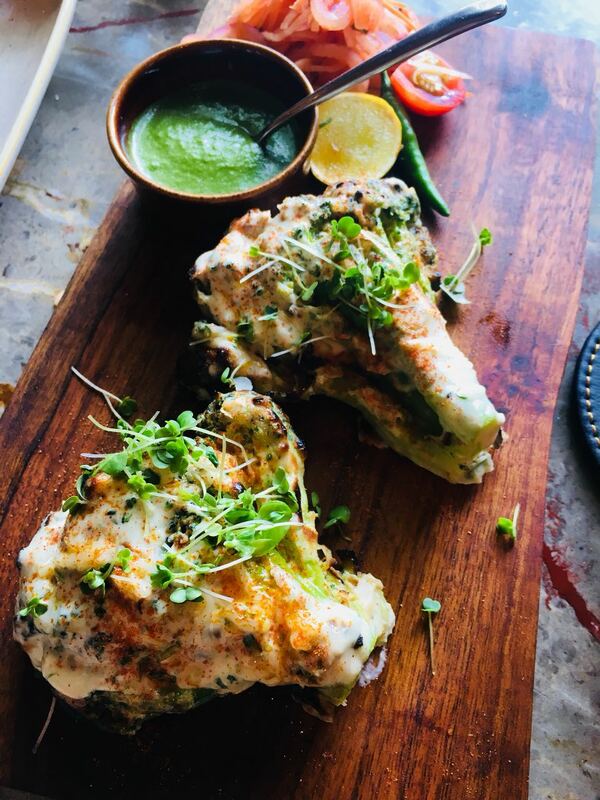 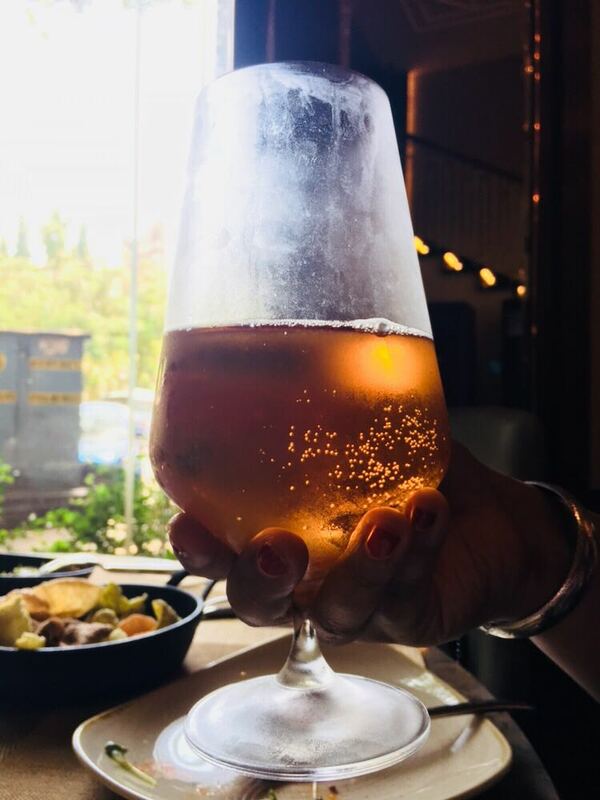 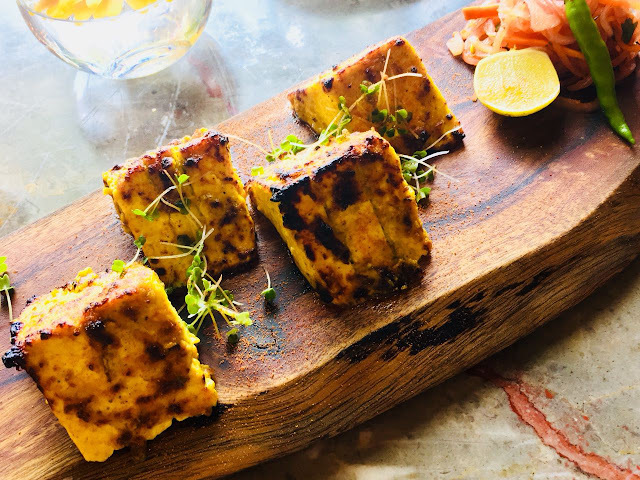 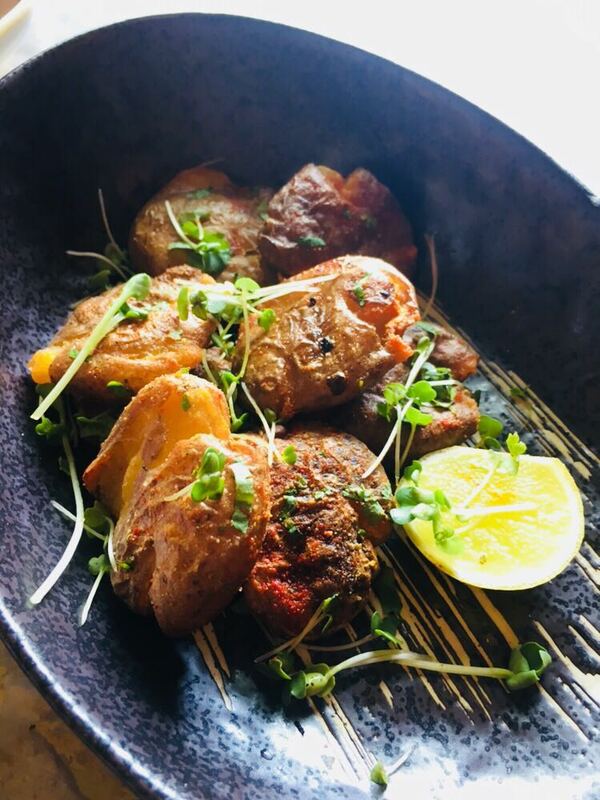 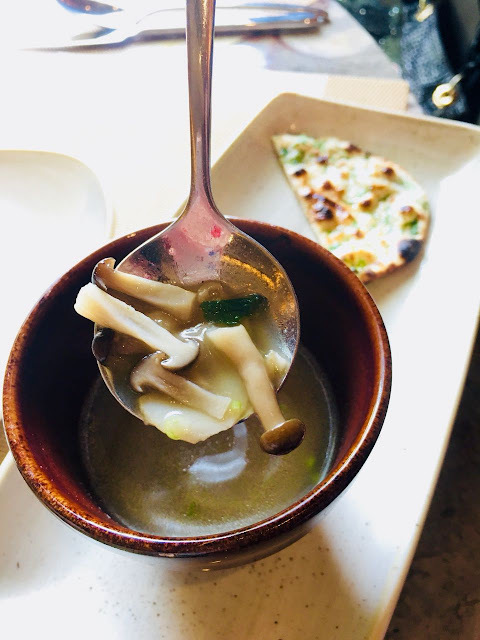 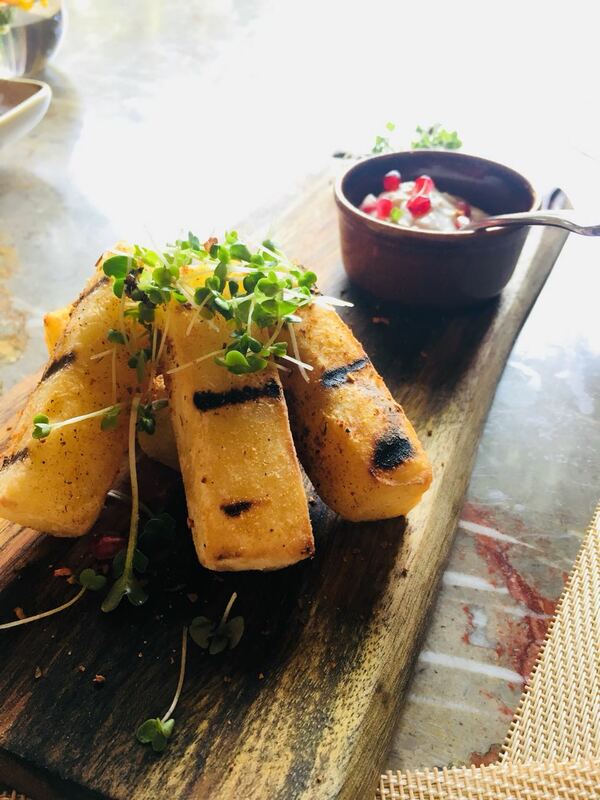 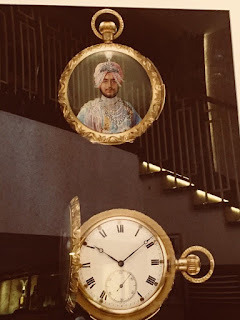 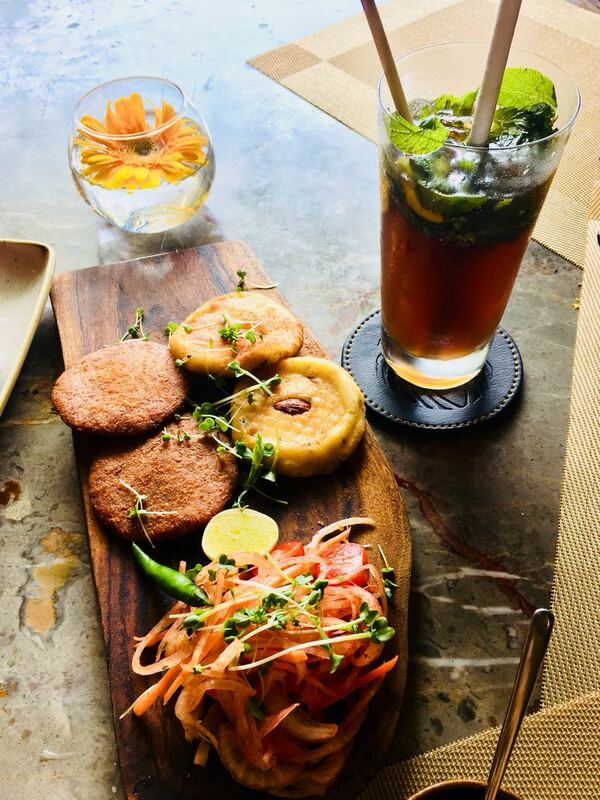 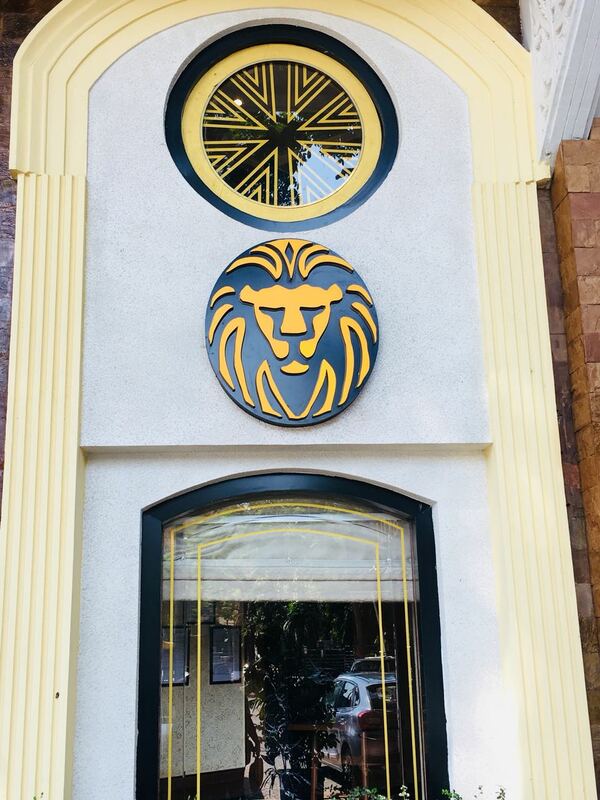 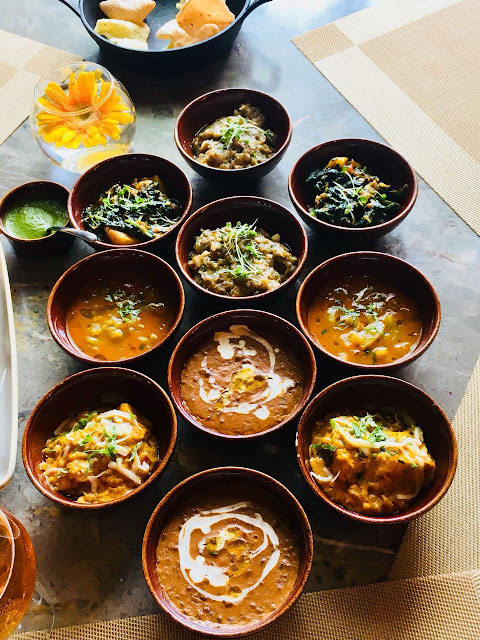 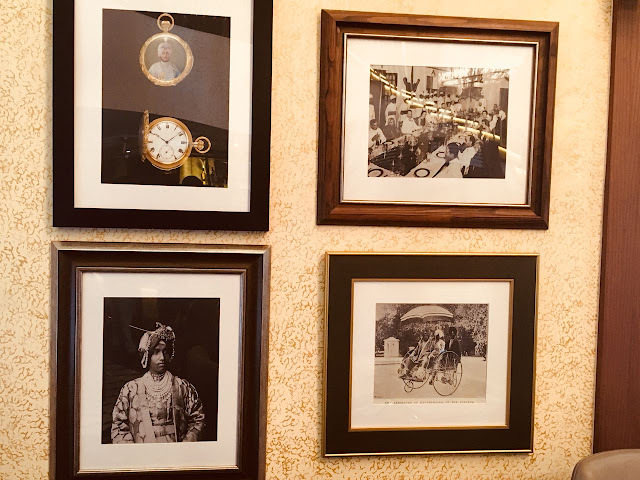 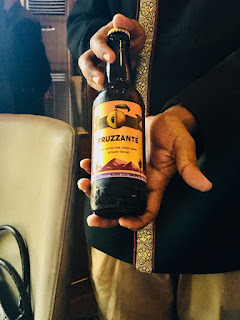 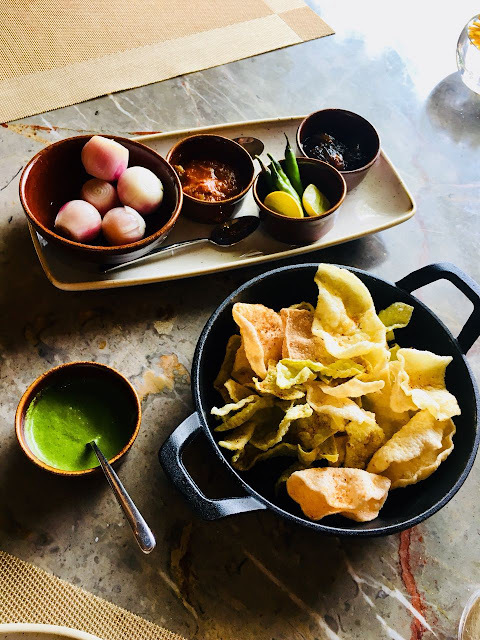 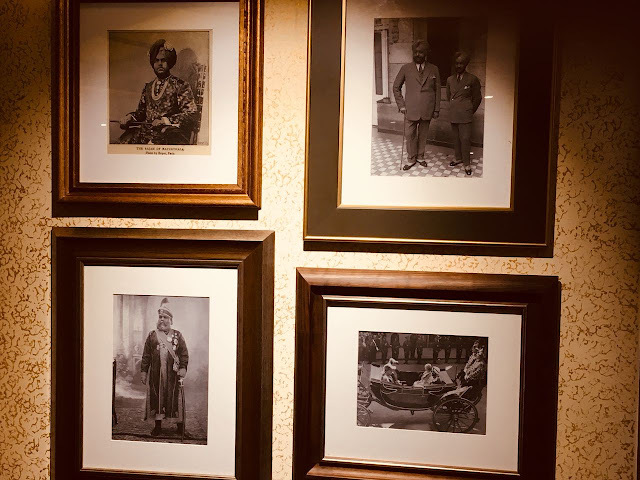 Upscale casual ambiance in beautiful Kala Ghoda area, extremely attentive and helpful staff, rustic Punjabi folk music in the background and a vaaaaaaast menu replete with something for everyone be it food or drinks, this in a nutshell is Punjab Grill. 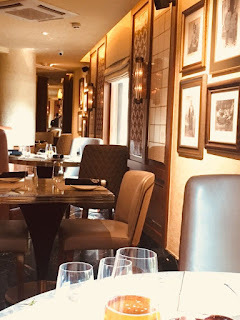 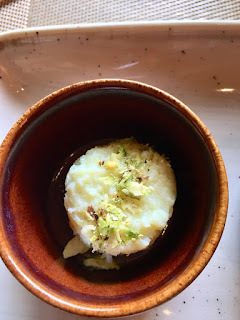 Was here for a review session couple of days ago and am still in foodie heaven, special thanks to the unbelievably humble Chef who helped us out by suggesting the best dishes and also ensuring smaller portions for us (even then, we reached food coma by end of starters round only!). 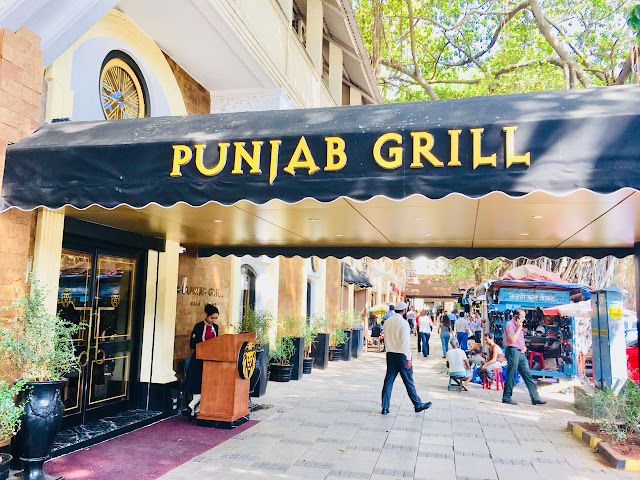 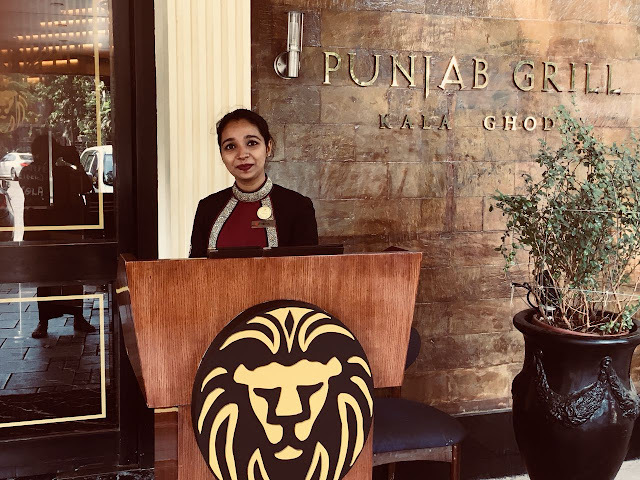 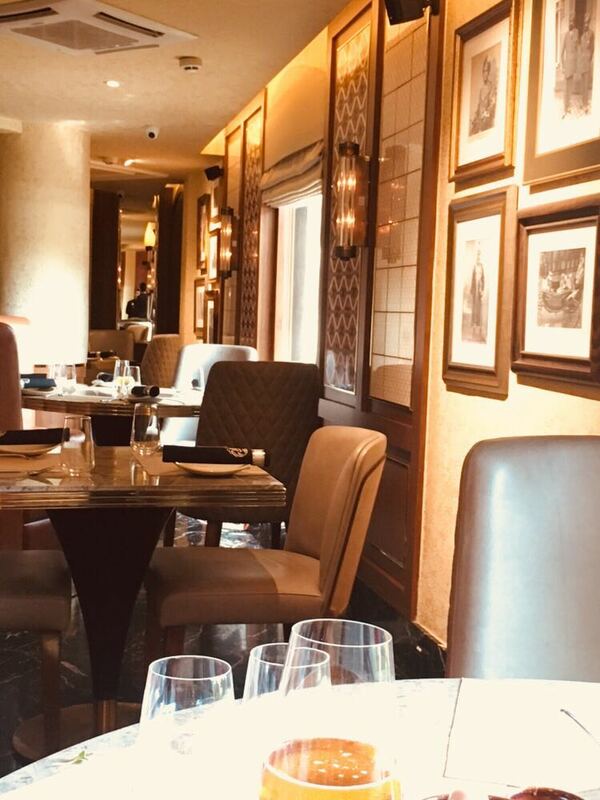 Frankly, Punjab Grill needs no introduction, suffice to say that this outlet too is ensuring the flag of hearty Punjabi hospitality and taste keeps flying high. 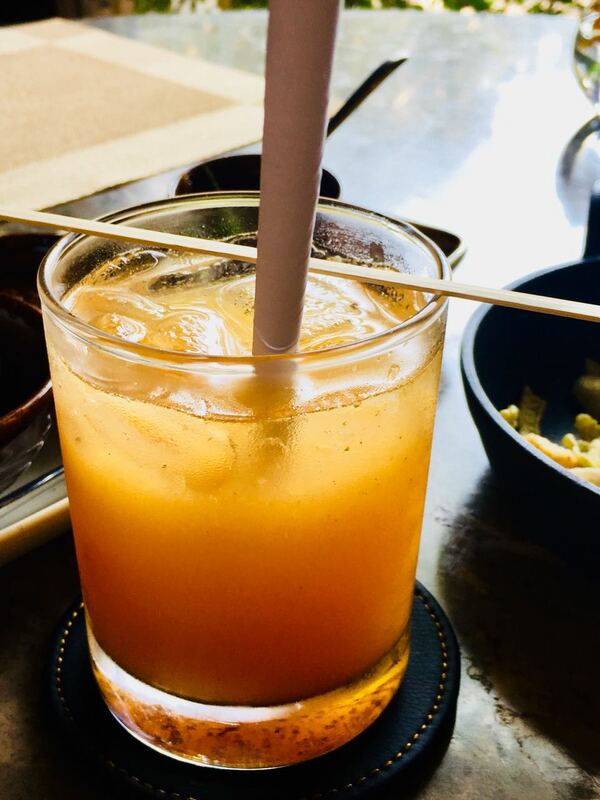 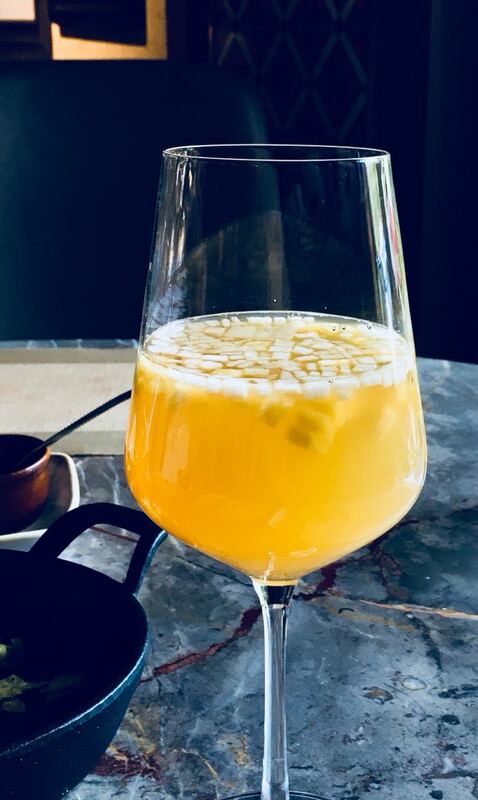 Started off with some choicest drinks, they have an excellent bar selection and you can try out their offerings before placing final order, staff is very helpful in suggesting the best options too. 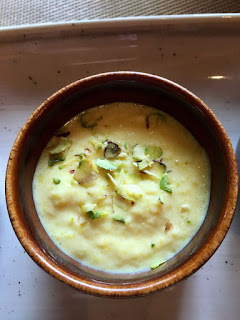 We tried KALAKAND, KESARI PHIRNI and GULAB JAMUNS and each one was perfect. 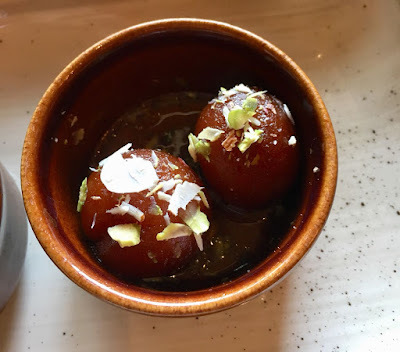 If you like lighter dessert, go with Phirni, otherwise go with Kalakand or eternal favorite hot piping gulab jamuns. 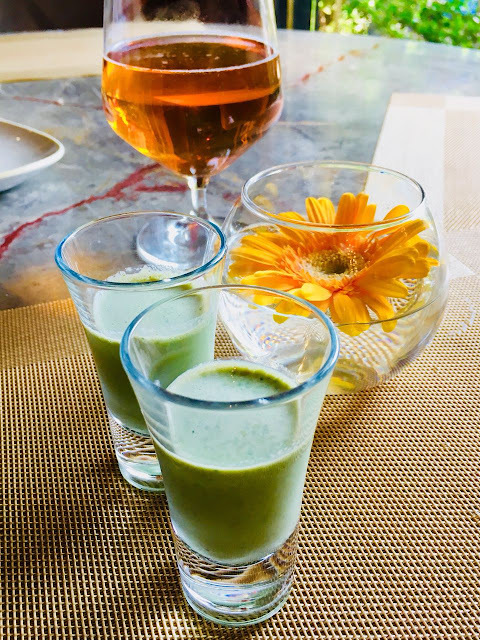 And FINALLY, a lovely PAAN SHOT for the most refreshing end to a royal meal!